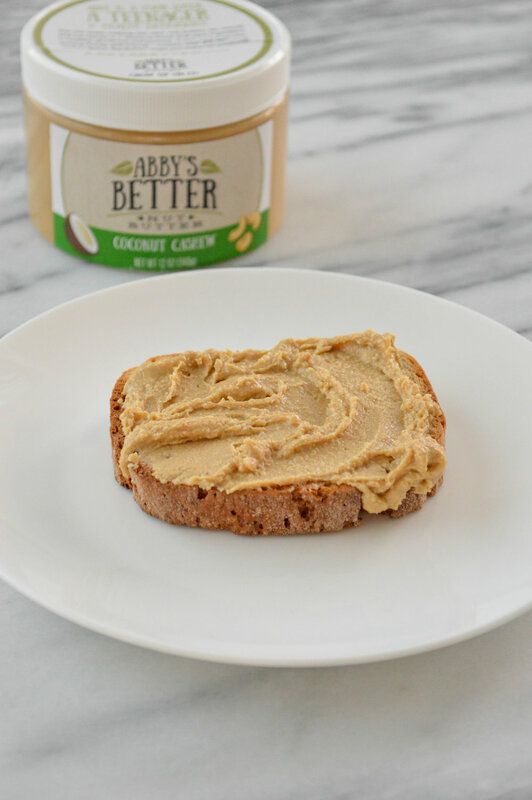 If your a Nut Butter Lover (like me) and enjoy trying out new & delicious Nut Butters, I have a treat for you – Abby’s Better Nut Butter! 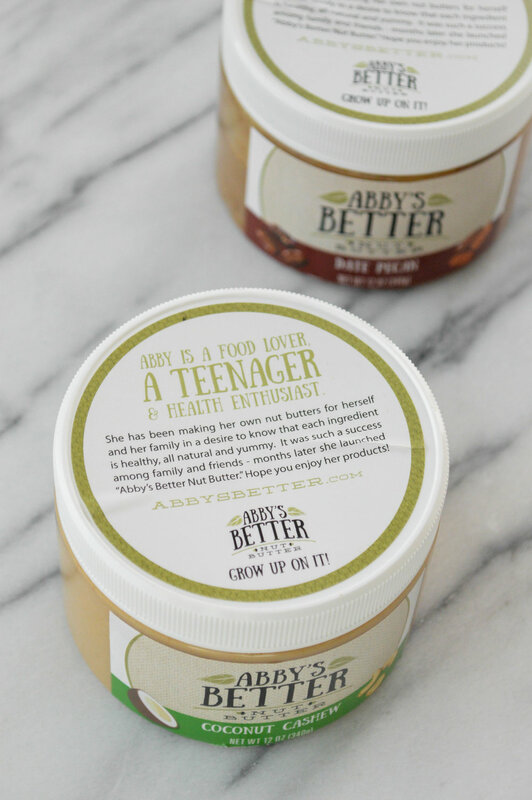 Abby Kircher, now 17 years old, launched Abby’s Better Nut Butter when she was just 15 years old! Pretty amazing, right!? Abby’s Nut Butter was born out of a desire to live a healthier lifestyle and to find a [better] alternative to one of her favorite snacks – Peanut Butter! Initially, Abby switched to store bought Almond Butter but soon found herself bored with the bland Almond Butter’s she was finding on store shelves. 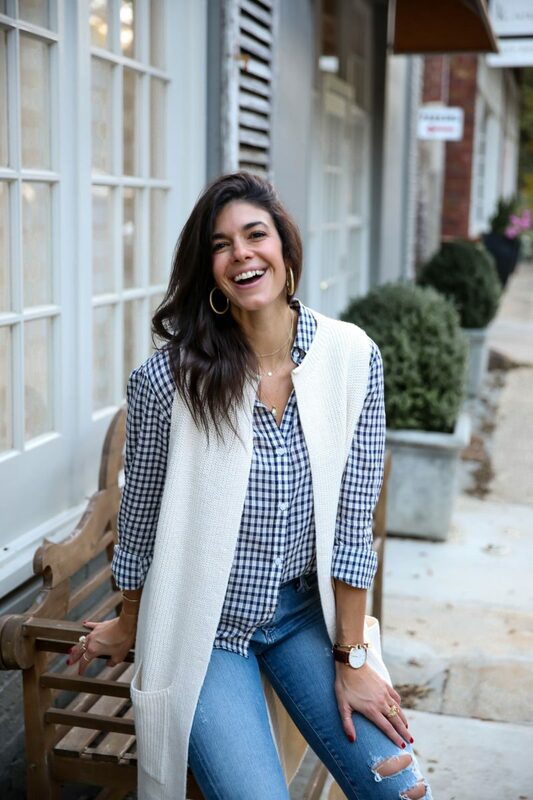 Abby began experimenting in her own kitchen, combining only the healthiest of ingredients with some of her favorite nuts and started sharing her nut butters with family & friends. After seeing such a positive response, Abby realized she had something special and her nut butter business quickly took off from here! 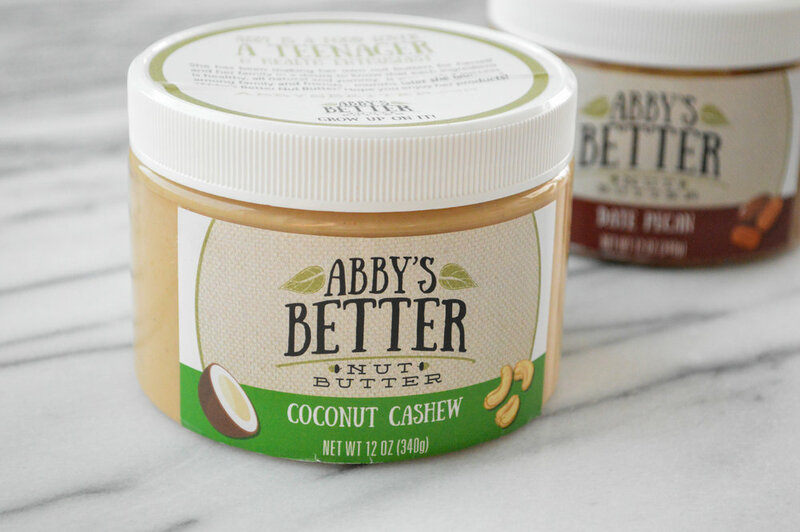 Abby’s Better Nut Butters are made right here in North Carolina, using the purest ingredients and with the yummiest nuts – walnuts, pecans, cashews & almonds! 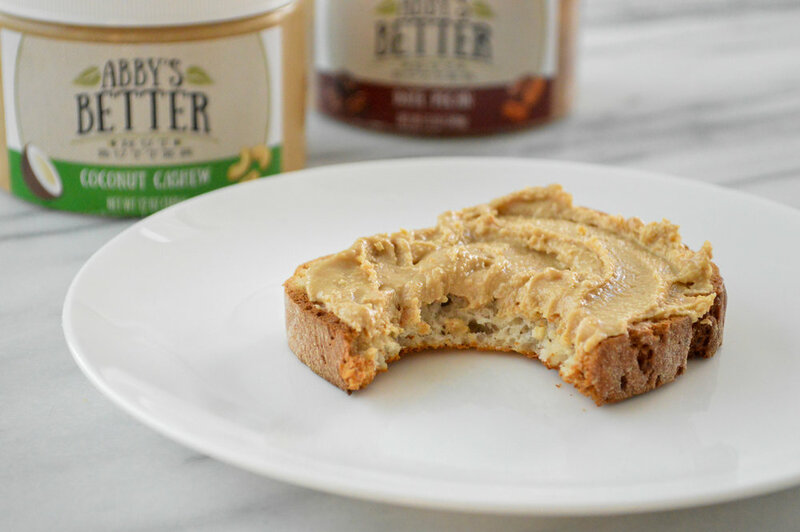 Abby’s Better Butter blends, using no more than 5 ingredients per jar are absolutely delectable and simply sweetened using natural ingredients such as dates, honey & maple syrup. Enjoy these scrumptious nut butters in oatmeal, with an apple or banana, on toast, or, one of my favorites…simpy grab a spoon!